The Official Blog for the Brentwood Chiropractic & Sports Rehab Centre in Burnaby, British Columbia with practicing chiropractic professional, Dr. Christian Csabai. Call Today! 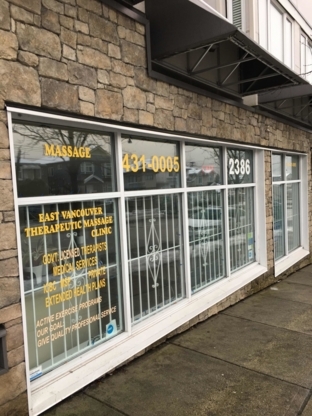 Located in Burnaby, Metrotown Massage Therapy aims to provide evidence informed soft-tissue therapy and rehabilitative exercises. Please call our office today to book an appointment. 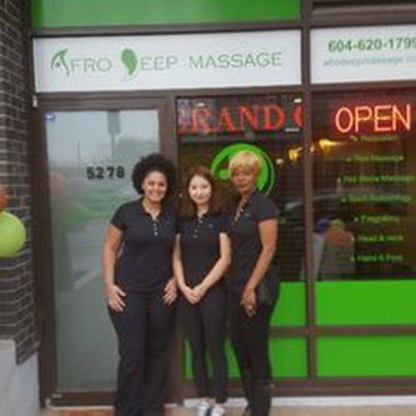 Afro Deep Massage Centre specializes in Deep Tissue, Swedish, Thai, Pregnancy, Sports, Foot reflexology Shoulders, and Foot & Hand massages. 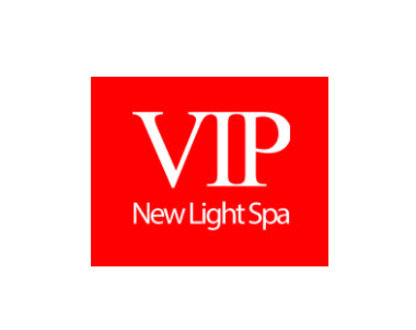 Come and try our $39/hour massage deal!